All that said, I don’t want to spend a ton on gifts. I mean, if you’re like me, you’re probably on a budget–and buying pricey gifts for every holiday during the year is most definitely not part of that budget! So what can you do if your love language is gifts? Do it yourself! ason jars. That’s because Mason jars are inexpensive, durable, easy to transport, and look pretty with or without a gift inside! 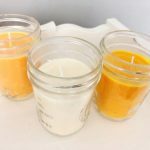 Below are some of the best Mason jar gifts and recipes that I’ve found. For even more ideas and inspiration, be sure to check out Mason Jar Breakfast & More’s Pinterest boards: Mason Jar Valentines Ideas and Mason Jar Gifts. 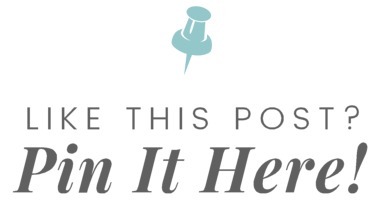 You can find DIY Mason jar gifts of all kinds, so there’s something for anyone’s interests. 1. Mani Pedi in a Jar (Mason Jar Breakfast & More) – For the friends, family members, or teachers who love to pamper themselves, this is the perfect Valentine gift idea! A Mason jar is a secure and pretty way to gift nail polish, filing boards, nail polish remover wipes, and other small nail care items. Feel free to decorate the jar with ribbon (or whatever you like!). 2. Reese’s Pieces Cookies in a Jar (Freebie Finding Mom) – Giving baked gifts, chocolates, and other sweets on Valentine’s Day is great, don’t get me wrong. But there’s already so many treats on this holiday. Why not give a treat that can be made later, when the recipient isn’t sick of chocolate? 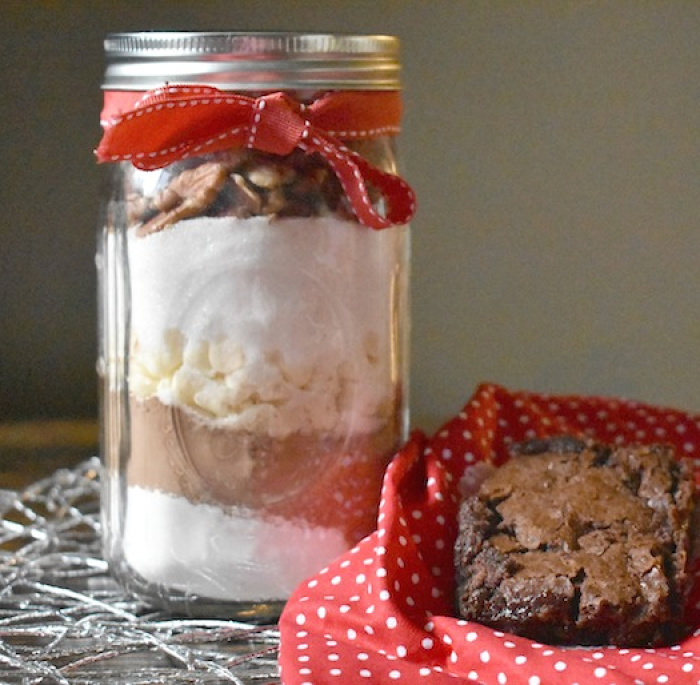 That’s why I love this Mason jar baking gift. It has most of the ingredients you need to make Reese’s Pieces cookies, stored to last until your loved one has a craving for peanut butter and chocolate. Since the ingredients are cheap, it’s easy to make this gift in bulk for a DIY teacher Valentine gift! 3. 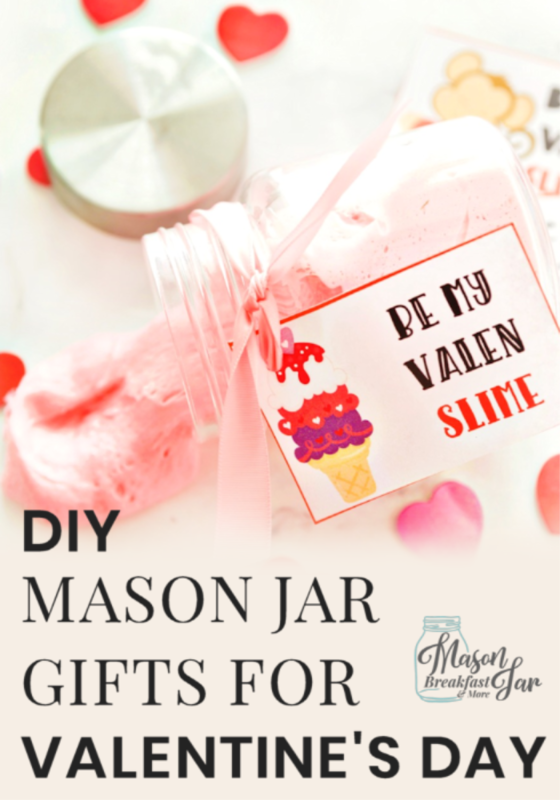 DIY Brownie Mason Jar Gift with Free Printable Gift Tag (Saving You Dinero) – Like the Reese’s Pieces idea above, this is another Mason jar baking gift that can be made anytime! This is a great DIY Valentine gift for just about anybody: I mean, who doesn’t like brownies? The best part is this Mason jar gift recipe is customizable. You can throw in milk, white, or dark chocolate chips or–if you have grandma’s brownie recipe–you can adjust the recipe listed to your liking. 4. Valentine’s Day Fluffy Slime with Free Printable Gift Tag (Natural Beach Living) – This is arguably the best DIY Mason jar gift for kids. Slime is a great gift for boys and girls of almost all ages since it’s tactile and fun to play with! This gift recipe in a mason jar says to dye the slime pink, but you can choose any color you want. 5. Homemade DIY Chocolate Chip Cookie Mix in a Jar (Melanie Cooks) – If you had to pick one cookie to eat the rest of your life, what would it be? Odds are the chocolate chip cookie, which makes this Mason jar recipe the perfect DIY Valentine gift. Like the brownie in a Mason jar idea above, feel free to experiment with or change up this chocolate chip cookie mix to suit your tastes! This recipe is still delicious with different types of chocolate chips, sugar, and even other ingredients–like M&Ms or pretzels. 6. 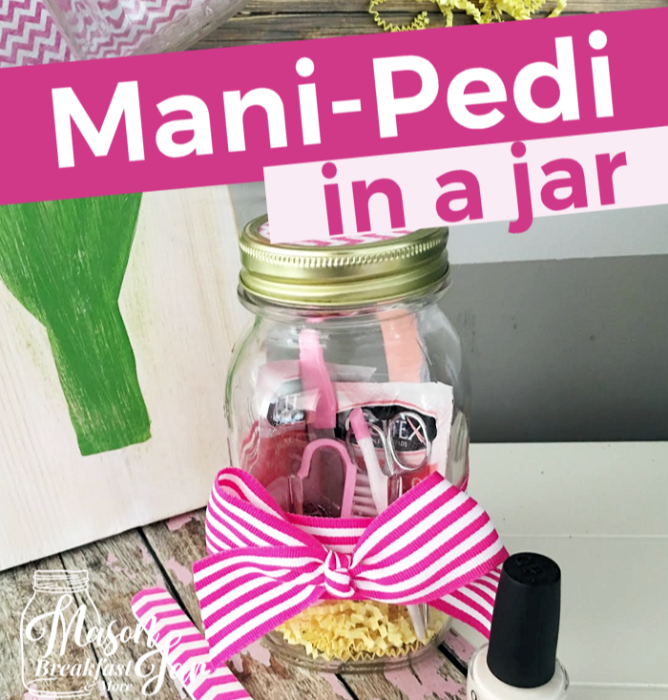 Pedicure in a Jar with Free Printable Gift Tag (Mama Cheaps) – Here’s another great DIY Valentine gift to help your loved ones treat themselves! This one is specifically for pedicures, which makes it an appropriate DIY Mason jar gift for dance teachers, yoga instructors, etc. You can include many of the same items as in the first gift idea. Just make sure not to forget to add those little spongy toe-separators so that the recipient’s pedicure isn’t ruined. 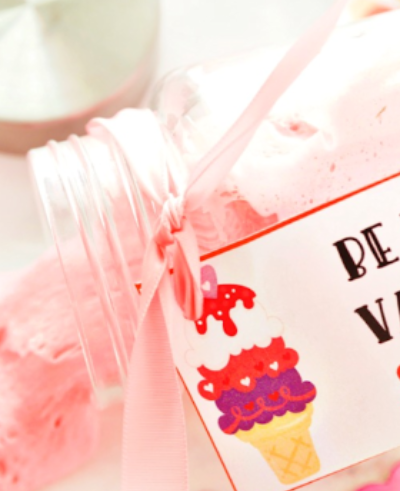 Which DIY Valentine gift will you do this year? I can’t wait to hear! And if you have any other cheap, easy DIY Mason jar crafts and gift ideas, feel free to share in the comments below!